Here are proven methods for building an online income stream. 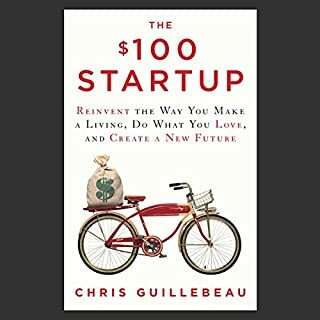 Maybe you dream of making money with an online business, but haven’t tried so far because you’d have to quit your current job and enter the risky world of Internet startups. Or because you think you need lots of capital and way too much time. Or you think the field is maxed out and overcrowded. Or that you need to be age 24 - with an amazing invention to sell. Or just because the economy’s too bad right now. If these reasons sound familiar, Dave Lindahl and Jon Rozek beg to differ. Having done so themselves, they know you can create a very significant side income online, and their new go-to guide The Six-Figure Second Income shows you exactly how! 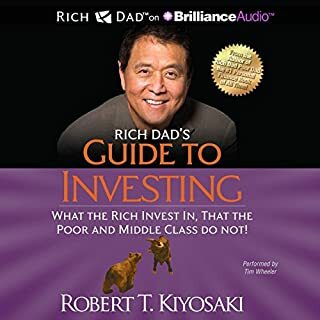 If for some reason you object to making money, don’t listen to this audiobook. Otherwise, listen to The Six-Figure Second Income and start building a rewarding and growing stream of online profits today! 1. write something niche and specific. 3. sell your article, report or whatever else you made up on said website. Don't waste your time, this book spends more time repeating itself and making pointless lists that don't need to take 7hrs. Chapters drone on and on, and the lack of depth leaves you very underwhelmed. Title refers to online info products. Great book if you are interested in online info products. The title refers to "online business" but it's just on info products. The description of this book sounds like a BROAD discussion on the subject of creating a lucrative online business. In reality, it focuses on creating an "Information" product like an e-book. Since there is so much information available for free on the web these days, the chances of making any real money for most people with info-products is extremely slim. Look through Ebay or Amazon at all the e-books that sell for less than 10 cents. If you want to learn how to create an info-product and sell it online, this will be an interesting read but if you want to learn how to make money doing anything else online, you will likely be disappointed. 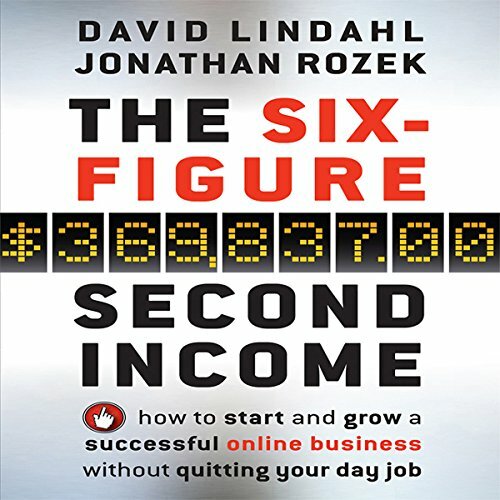 Who do you think would benefit most from listening to The Six Figure Second Income? 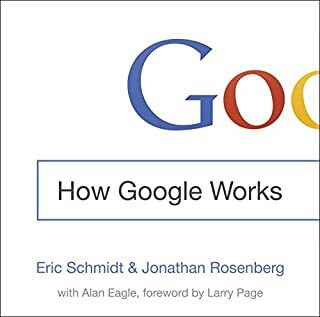 Anyone looking at developing a web presence will still gain benefits from this book, but it may not be quite what you think by the book title. The book begins with information that would work well for a second income stream, but becomes information on quite complicated activities - running bootcamps and seminars for high $, offering specialist consultancy services etcTo me these were taking you out of a second income stream and into a quite different area.The book begins by talking about making blogs and information products a bit at a time in your 'spare time', but progresses to being activities that would realistically need your full time attention. Great content but misleading book title. What did you love best about The Six Figure Second Income? The content is very clear, accurate and very valuable. What could Jonathan Rozek and David Lindahl have done to make this a more enjoyable book for you? The book is really about how be a info marketeer, creating and selling e-books, audio, video, seminars as a speaker or consultant etc. this is not the impression you get from the title and subtitle of the book, the impression i got from the book title and subtitle, is that they will present lots of ideas for online business, not just one idea of selling your digital knowledge online. otherwise the info is very good, but is not a story, just pure info, lots of good info if you want to be INFO seller. Have you listened to any of David Lindahl and Jonathan Rozek ’s other performances before? How does this one compare? No I did not listen to any others of their books. If you want to know more about selling your knowledge online this is the perfect choice. 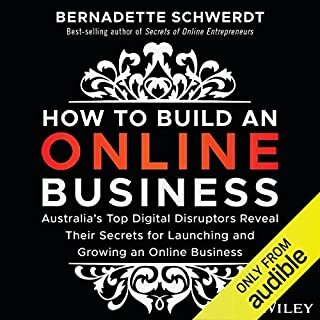 If you are looking for many ideas for online business and how to go about it, this book is not for you. This book lays a good framework of how to start an information based business. I would highly disagree that it contains only "fluff". If you are worried about fluff, then listen to the sample and decide for yourself. I have listened to this book a couple of times now and while the authors do pump their website a lot it does contain valuable content. Just couldn't finish it. Got too bored listening to how to do write up something and try to get someone to pay me for it. this book contains a lot of tangible and useful information for creating content and using it to make some money on the side. I totally recommend for someone looking to make profits off of a niche market through info marketing. This was almost a 5-star book for me. The authors know their stuff, and the information here is invaluable with regards to generating ideas for an online business and growing it step by step. The title may be exaggeration, but I suspect the end result is largely how many different ideas you implement at once, and how many products you've got going. For the end user on a budget and time deficit, the tips here are usable templates for a variety of endeavors. The one and only misstep is the website that the authors constantly refer back to. At frequent points in the book, they tell you to go to the site, type in a given item in the search, and read on for more information on a given topic. I'm guessing the site has had a little time to change a bit because the search really doesn't work that well, which forces you to look around for extended amounts of time or give up in frustration or boredom. And that's why I reduce this by one star, because that's an express point they make of how NOT to do something in the book. I believe in leading by example, and no rewards for bad behavior. Having said that, if you go to the site with no particular agenda, it's actually full of equally useful information that, like tips in the book, is quickly implemented and easy to follow. 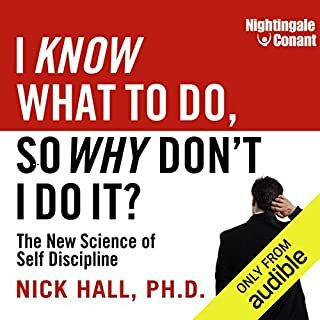 Some of it is common sense, and some of it is subtle word play, but where this book really shines is that the authors demonstrate what the "other guys" are doing wrong, why it's wrong, and how you'll benefit by using the information. 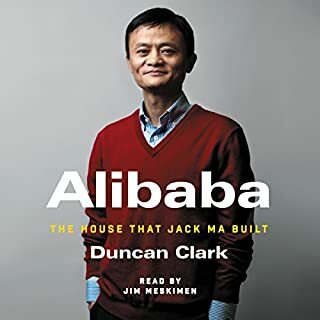 If you want to start an online business, this is the audio book for you. The authors explain everything you need to know to start the business or to grow one that already exists. They offer real-world advice, and help you find your path to success. Big build up with no eureka moment! Whole big talks up how this big will change your financial wealth. But it never happens. One giantttt intro until the end. Not recommended.